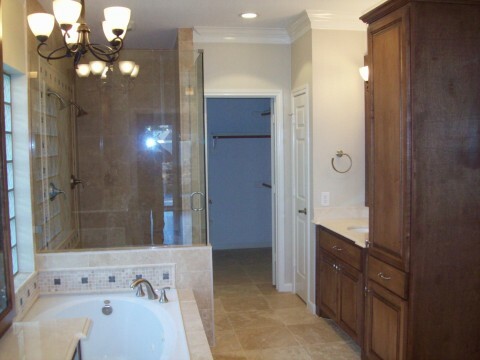 If you are like most people, the thought of remodeling your bathroom seems very overwhelming. 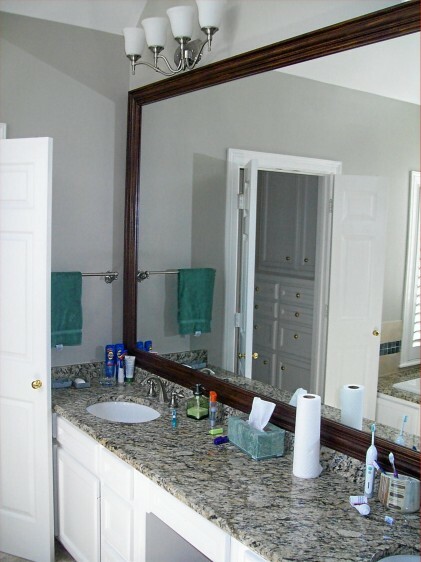 If you break the remodeling process down into a few simple steps, your bathroom remodeling project will not seem so overwhelming and will actually start to seem possible. 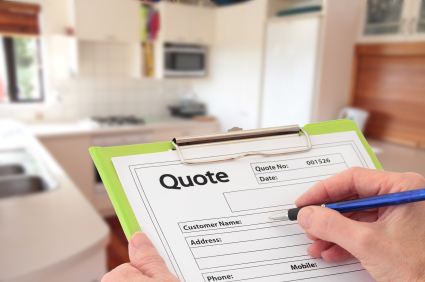 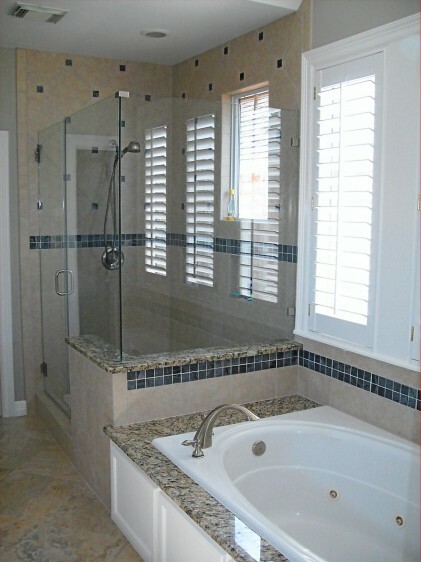 The very first step to getting started on a bathroom remodeling project is to make your plan. 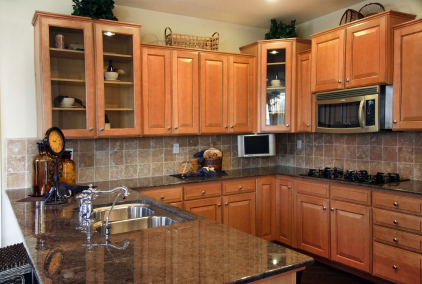 Once you have a plan, then your remodeling can come to fruition.